Is your website visible on Google ? Having a website is useless if you are not making that site visible within search. 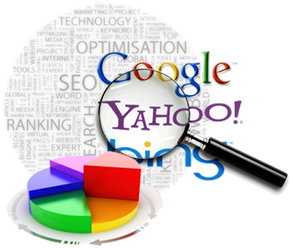 SEO (Search Engine Optimization ) is one of the most important activities in Webinod Solutions digital marketing mix. SEO (Search engine optimization) is a methodology of strategies, techniques and tactics used to increase the amount of visitors to a website by obtaining a high-ranking placement in the search results page of a search engine (SERP) including Google, Bing, Yahoo and other search engines. SEO ( Search Engine Optimization ) helps to ensure that a site is accessible to a search engine and improves the chances that the site will be found by the search engine. SEO is typically a set of “white hat” best practices that webmasters and Web content producers follow to help them achieve a better ranking in search engine results. Are you looking to increase your website traffic? 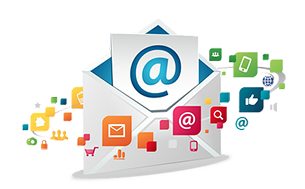 Whether you need a little help getting started or just want to enhance your existing email campaigns, we will help you make your email marketing great. Looking for a quick way to start generating sales ? 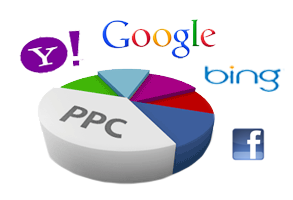 With Pay Per Click (PPC), there’s no need to wait around for search engine spiders to find your website. With help from Webinod Solutions you can jump the queue and ensure search engines have your site indexed right away. Social media marketing is here to stay. When 93% of your target audience lives, eats and breaths social media, you can’t afford not to have a dedicated social media strategy. Webinod Solutions specializes in social media optimization, strategy and social media marketing.